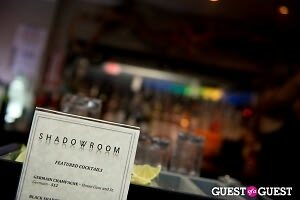 Do Not Miss: Grand Re-Opening Of ShadowRoom This Friday! Alright club kids, here is something for you to get excited about. 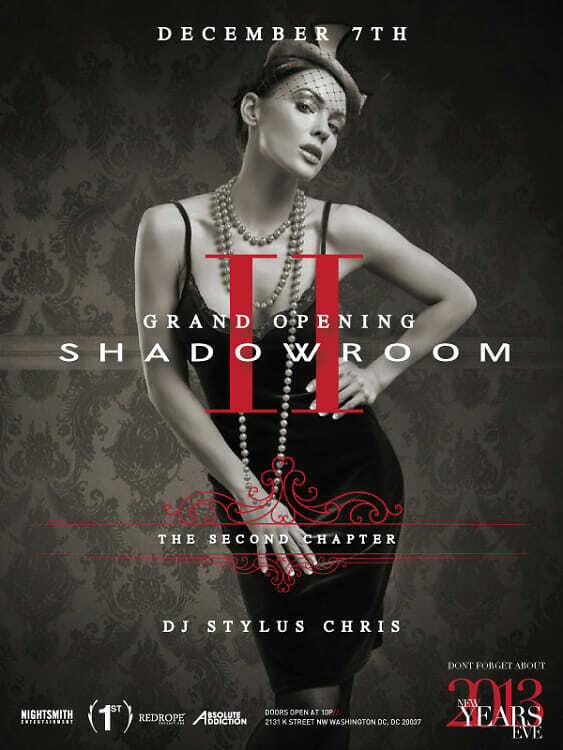 Shadow Room is re-opening after a total makeover, and it was designed by TV personality Yvette Irene (featured on HGTV, Food Network & DIY Network), the woman who designed local venues such as Buddha Bar, Dirty Bar, District Kitchen and Darna Lounge & Restaurant. "Except for special events, we are not open Sunday-Wednesdays so we literally worked around the clock to greet crowds in Thursday at 10pm," Shadow Room's Stephen Acott told Guest of a Guest. 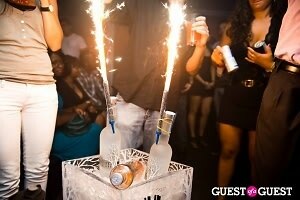 Say hello to our photographers on Friday as we take photos of the new space and everyone's best sparkler-cigar-face!